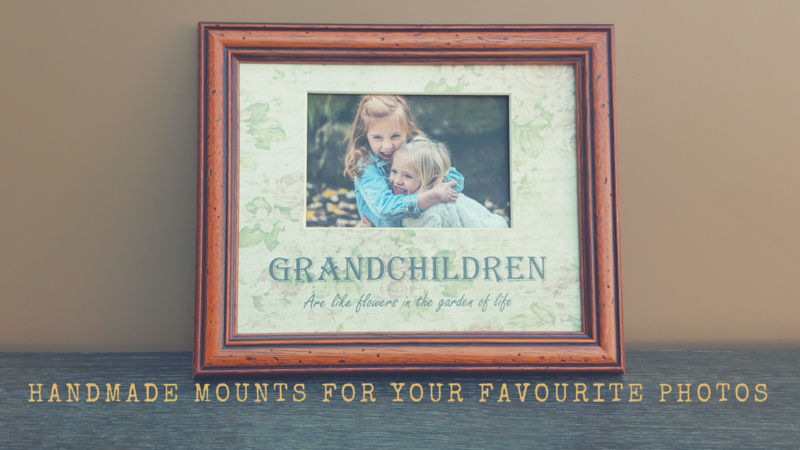 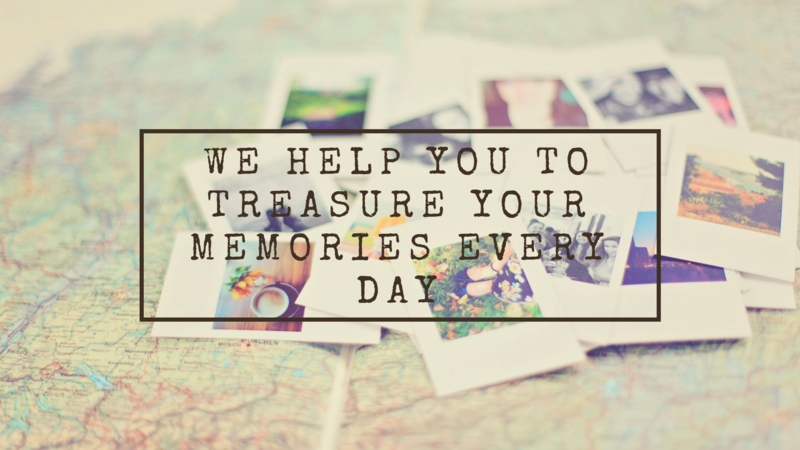 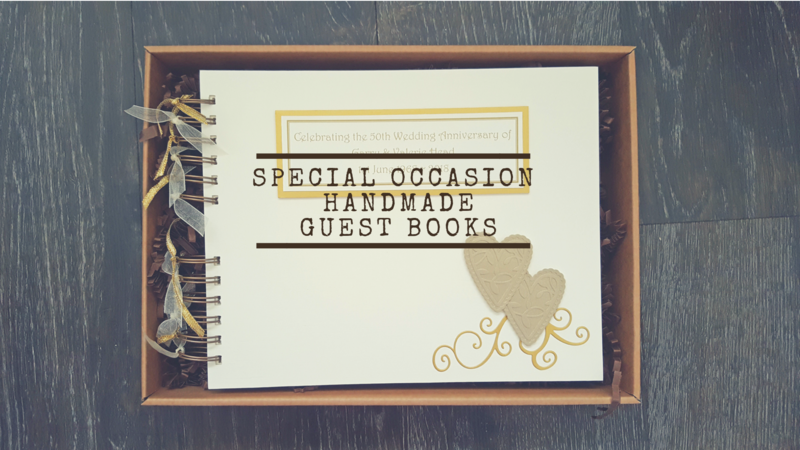 Keeping memories alive with handmade scrapbooks, guest books and photo gifts. 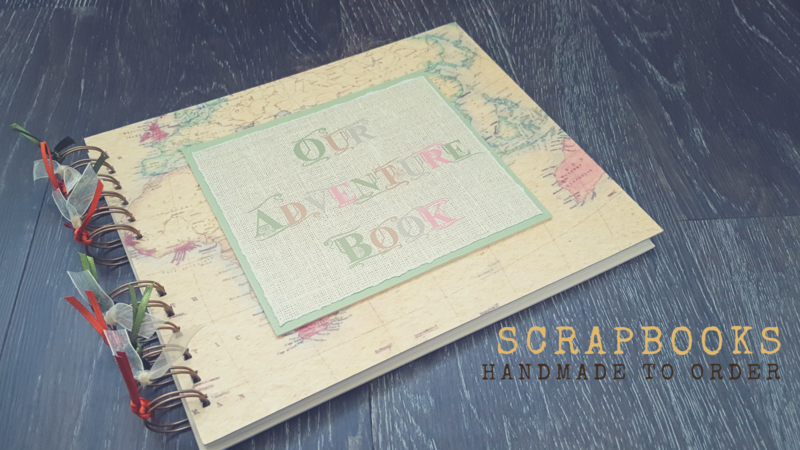 Everything is handmade to order in my home workshop, and most items can be customised to your requirements. 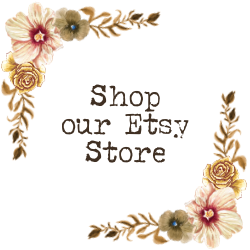 Whilst our website shop is under construction, please follow the above links to visit our Etsy, Ebay and Handmade at Amazon Shops.